The perfect accompaniment to the rest of the Marine Halibut range. 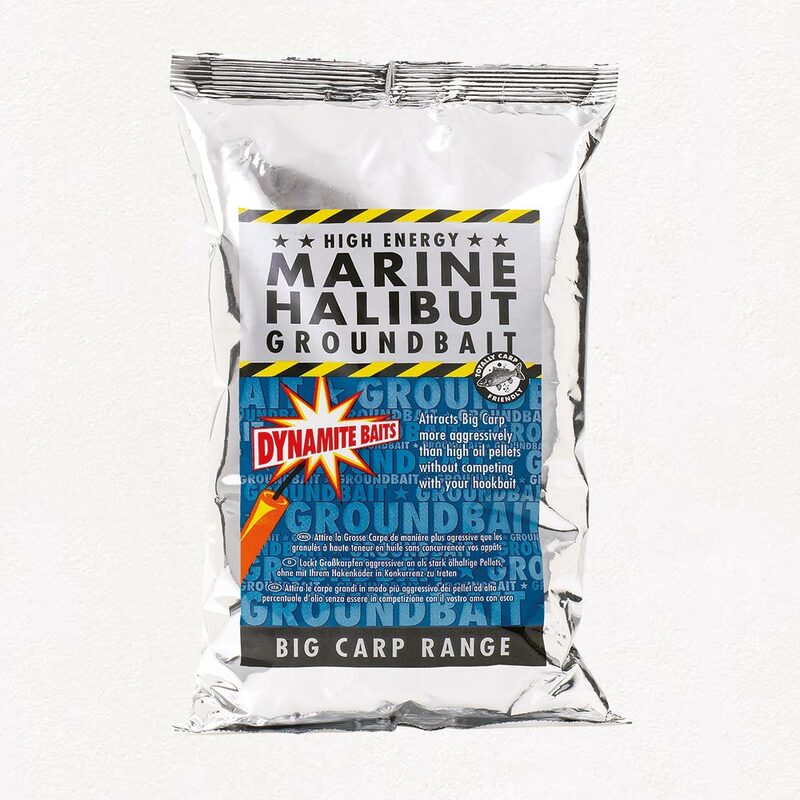 It features the same powerful attractants as the pellets and is ideal for plugging the ends of cage feeders when loading them with pellets. 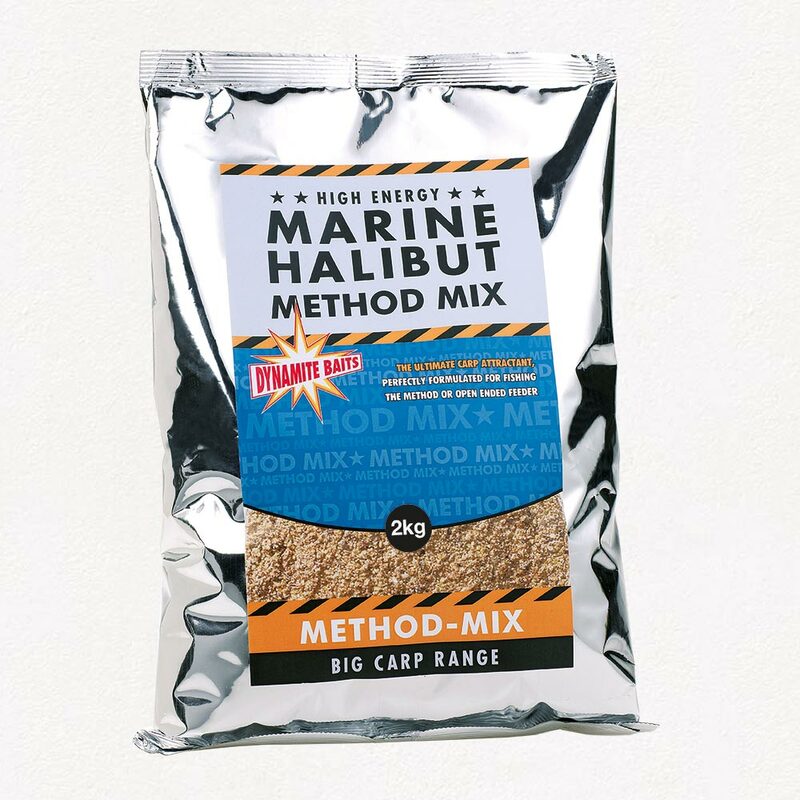 Initially developed to work with the awesome range of Marine Halibut Ground baits, the Method Mix quickly created a following of its own. 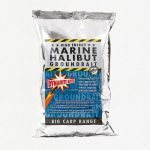 The mix has not changed since its launch well over a decade ago and is still a massive seller today.